PC notebook manufacturer Clevo will feature Synaptics’ SecurePad Gamma TouchPad technology with Clear ID fingerprint sensors. Clevo is an OEM/ODM for several global consumer brands, according to the announcement, and will include the integrated module in its new Clevo P970, P960, PB70 and PB50 series high-performance notebook designs. Synaptics formed a partnership with Shanghai-based optical fingerprint technology developer OXi Technology in 2016. 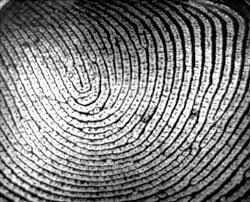 Synaptics offers its fingerprint sensors with the SentryPoint suite of software security tools. 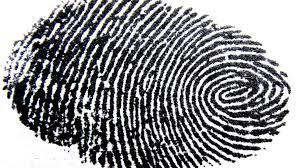 In addition to its traditional notebook market, Synaptics has been developing fingerprint solutions for the anticipated automotive market. 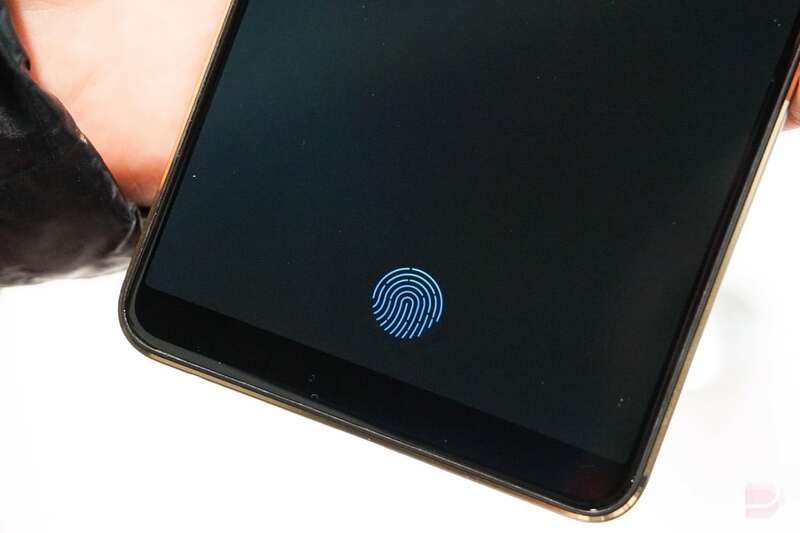 The sensor in the prototype demonstrated for Biometric Update was not set under display glass, but this integration makes clear that Clear ID is being extended beyond smartphones. Synaptics is conducting demonstrations of several technologies by appointment at CES 2019 in Las Vegas.